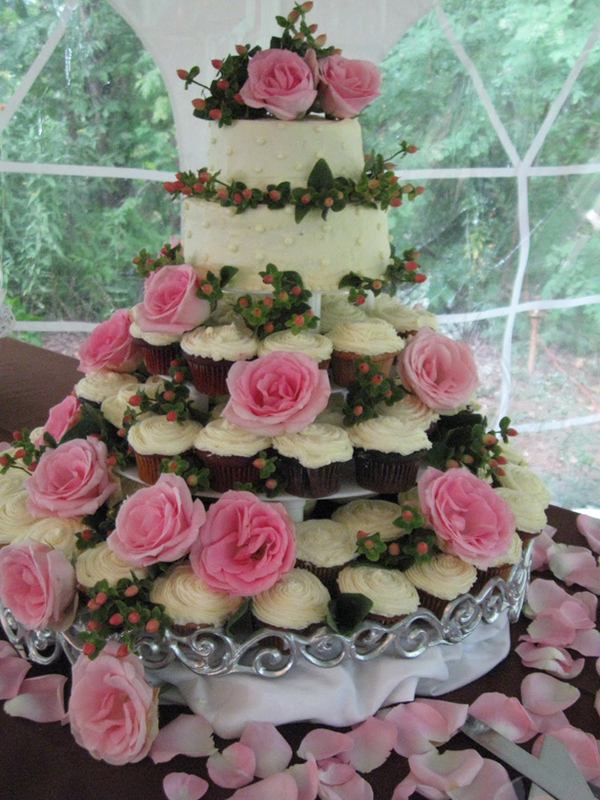 Wedding is a big day for the couple getting to be married and wedding is center piece of a marriage ceremony that is why I am sharing top unique wedding cake ideas to get inspired and to make cake selection easy.Wedding cake is the main ingredient and center piece of weddings in western cultures. 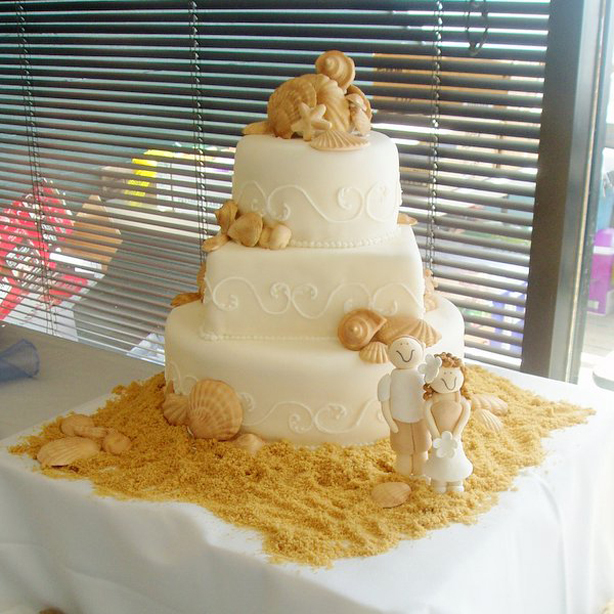 Traditionally wedding cakes are made to bring good luck and blessings to the couple and and are served at reception to the guests. Cakes range in size from small to large depending upon the type of wedding and according to the size and type of cake prices also varies. 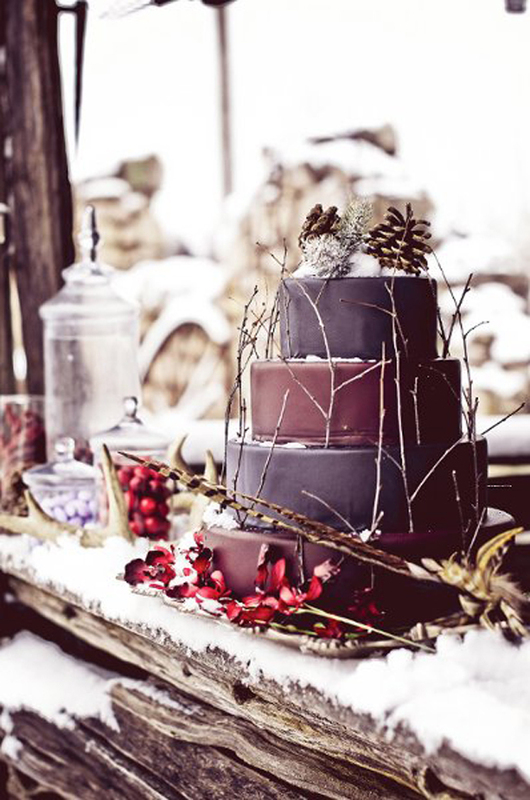 As far as the taste is concerned modern cake designers use various ingredients like chocolate, butter cream, gum paste, fondant, marzipan, if you want traditional cake. There are different icing and filling recipes like lemon, chocolate etc to choose from, select according to your taste to create more excitement. 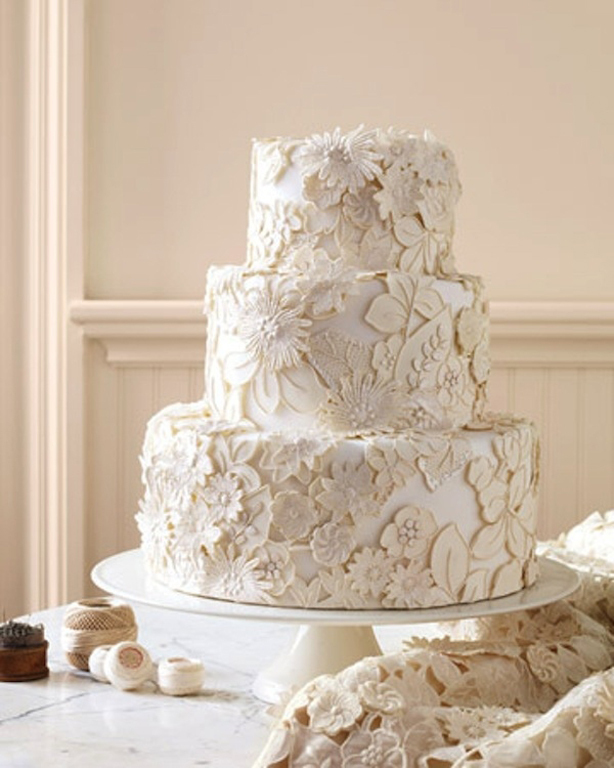 When it comes to selecting a cake for your wedding the trend of matching the color and shape of cake with color of wedding theme is very common in modern weddings and bold couples even try to choose unique and unexpectedly creative cakes for their big day. 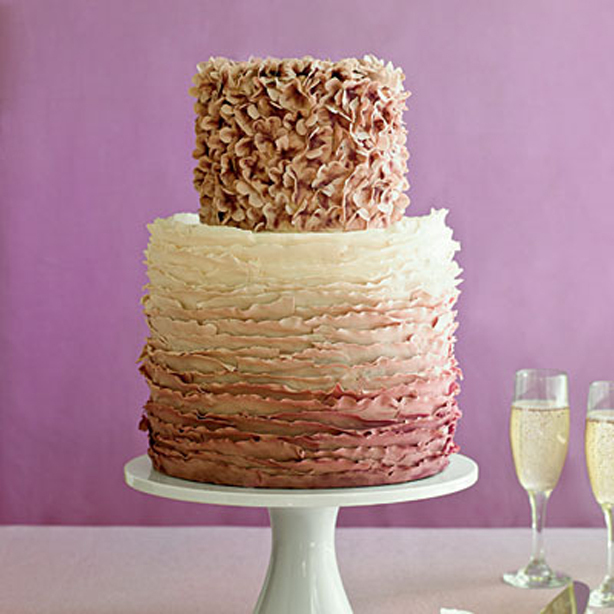 Select the cake in advance so that you can enjoy your big day without any stress. 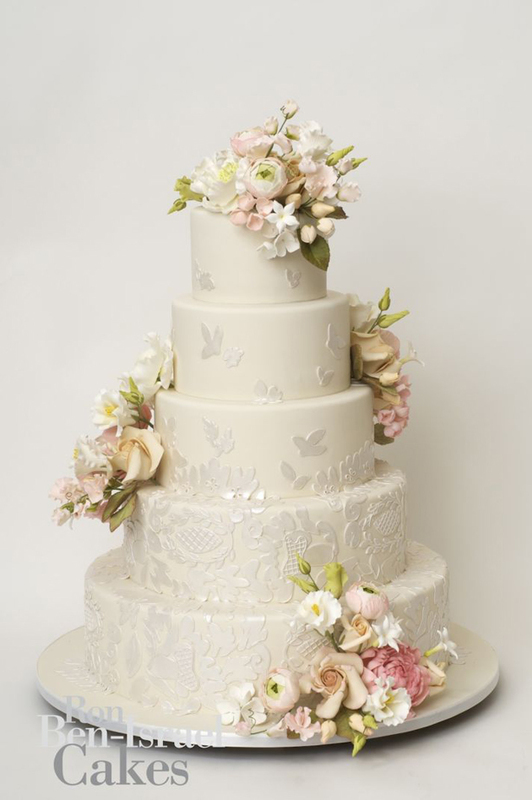 Match the cake lace with your wedding dress. You can match this with your wedding theme color.